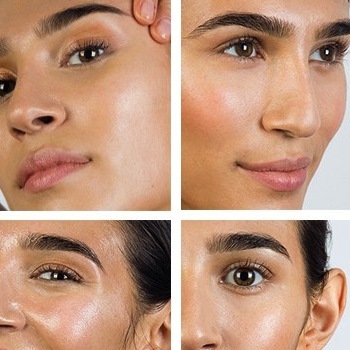 Here’s something we’ve never seen before at a New York Fashion Week – an entire clothing line created just for plus-sized women. Little known fashion designer, Eden Miller, made a big splash recently when she debuted her clothing line “Cabiria” for spring and summer 2014 featuring bright colors, patterns, and horizontal stripes (yes, they work for curvy girls too!). 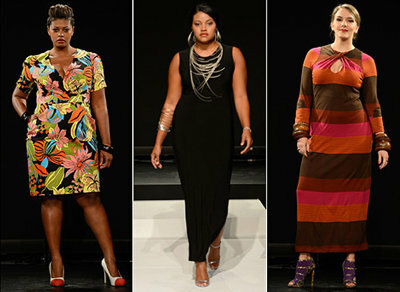 What do you think of Eden Miller’s recent plus-size clothing line debut at New York’s Fashion Week? Would you like to see more plus-size fashions on the runway?